Cover Image: Cofield (wearing green) and William and Mary take on Kansas State in 2006. Mr. Cofield towers over his Form I Latin Alpha students. Helping to explain the difference between the ablative and dative cases at X Block extra help one Monday, Mr. Cofield jumps between the whiteboard and his student’s Jenney textbooks. Administering extra help is a skill he’s clearly mastered. Though almost double their height, Cofield stoops to the level of their desks, presenting himself as an easygoing, relatable equal. His young Form I advisees and students, just weeks into their Belmont Hill careers, never hesitate to ask Mr. Cofield questions about the first declension or last week’s quiz. Some even ask for help with their fantasy football teams. Full of anecdotes and stories, Mr. Cofield offers his advice. Already so comfortable within his new environment on the Hill, Mr. Cofield’s days as a student in Boston-area independent schools certainly aid his seamless transition. 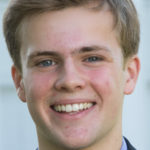 Growing up in Wellesley before moving to Brookline his senior year of high school, he attended Tenacre for elementary school before entering Roxbury Latin in 7th grade. Although it pains me to write positively about a rival institution, Mr. Cofield’s insistence on the importance of his regimented RL education merits its inclusion in the article. In Roxbury, Cofield was challenged by an incredible faculty and benefitted from relationships with so many good friends. His perception of the current Belmont Hill atmosphere reminds him a lot of the “RL of old” and his 2003 graduating class, filled with well-rounded boys who managed to excel in many facets of school life. Still in touch with good friends from RL, he urges current Belmont Hill students to continue to kindle the friendships and connections they make even after graduation. One of his best friends from both Tenacre and Roxbury Latin, Quincy Carroll, actually taught Chinese at Belmont Hill about five years ago. Now a writer, Carroll recently published his first novel, Up to the Countryside and Down to the Mountains, a book which both Cofield and I have read. Mr. Cofield proved to be a gifted athlete at Roxbury Latin. Even after vomiting his first day as a lacrosse goalie due to an unfortunately placed shot, Mr. Cofield went on to play for six years, in addition to playing football for four. Basketball, however, was always his main sport. 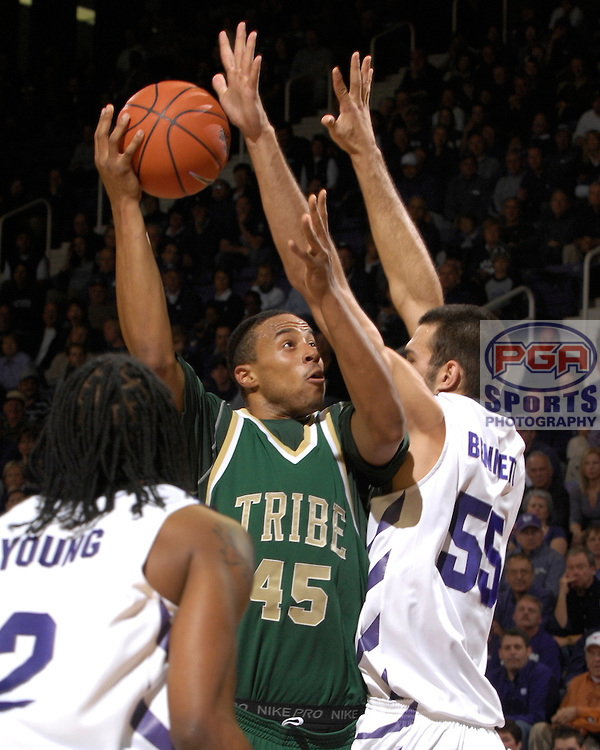 Continuing on to play Division I at William and Mary, Cofield was the Colonial Athletic Association’s Rookie of the Year in the 2003-2004 season, an accolade later garnered by current Celtic R.J. Hunter. A stellar field goal percentage of 56.3 his freshman year remains the fifth best in the program’s 80-year history. Although Cofield worked relentlessly to secure a spot in the NCAA tournament for William and Mary, he was never able. In fact, no one has ever been. Much to Cofield’s chagrin, William and Mary remains one of five original tier Division I programs to never have been invited to the famous March ball. Cofield, a college basketball enthusiast who would skip work Thursday and Friday during both big weeks of the March Madness tournament, doesn’t even root for William and Mary anymore. Still a Men’s League player, he finds himself attracted to good basketball, rather than a devotion to one team. Graduating with more than 1,000 points to his name, a major in sociology, and a minor in classics, Mr. Cofield entered “the very boring world of insurance.” Though he spent almost ten years selling life insurance, as one might guess from his description of the industry, he abhorred his job. Forced to travel often to the West Coast with work that was “unnecessarily stressful,” Cofield began searching for an occupation in which he would be able to make a tangible, positive impact on the world. Belmont Hill was where he turned. Having already helped coach Varsity Basketball with Mr. Murphy for five years (during his first year Mr. Cofield coached now teacher Mr. Glor), Mr. Cofield had enjoyed the taste of Belmont Hill life he was supplied. Receiving a call from Mr. Murphy about an opening last fall, he was immediately excited. A tour and interview confirmed his high hopes. Through his first weeks, Mr. Cofield “couldn’t be happier.” Having found a school environment centered around community and family, he hopes he’ll continue to love teaching and coaching for many years.